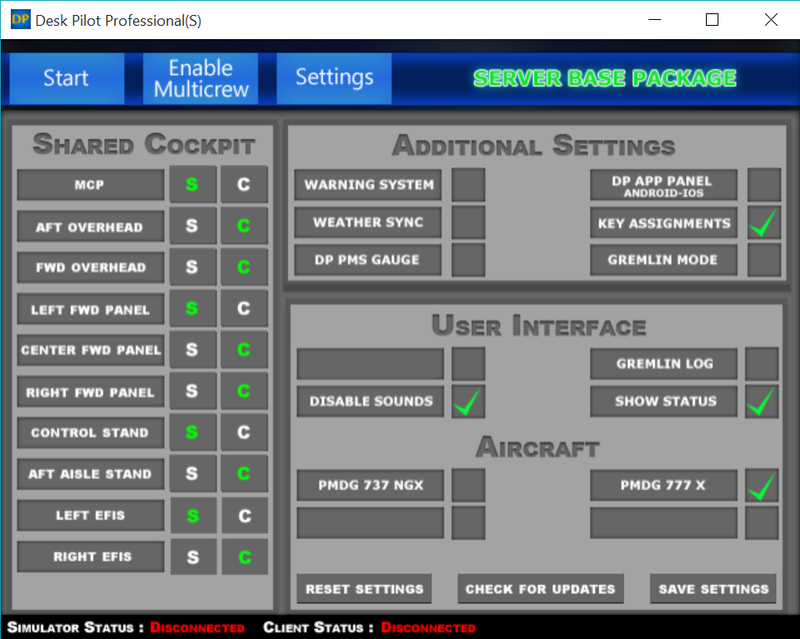 Our product is a client-server based application that gives users shared cockpit functionality in third party aircraft for Microsoft Flight Simulator X and P3D via future update. 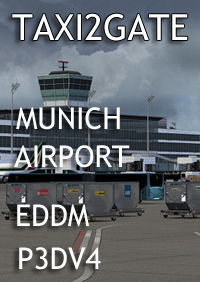 Current working third party aircraft are the PMDG Simulations 737NGX and the PMDG Simulations 777X. 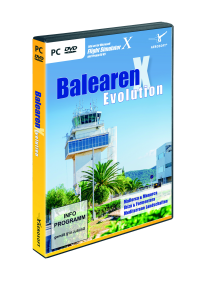 More aircraft will be added to the product in time via updates. Shared Cockpit Operations with third party aircraft. Mobile functionality with the Desk Pilot Mobile Interface. 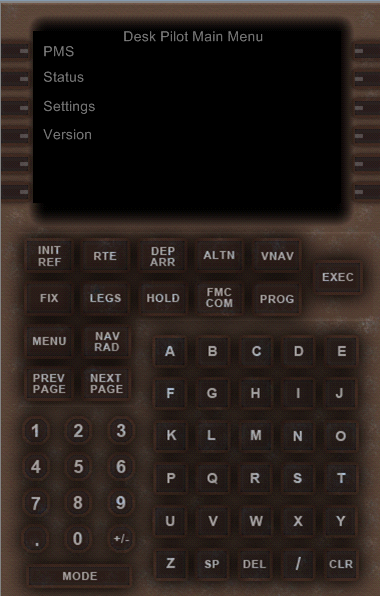 This is a separate (Android and Apple) application that will provide access to the shared cockpit settings in real time using your favourite hand held device from anywhere in the world! GREMLIN Mode - This feature generates random failures in a shared cockpit environment. DPAS - Desk Pilot Access Station. 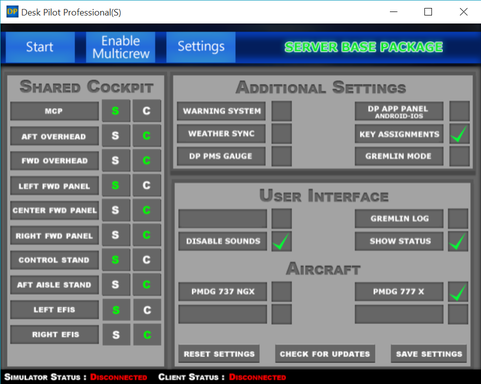 This is integrated into the client and gives you direct access to the aircrafts systems. Multiple aircraft with one product. PMS - Pilot Management System. Great product! Me and my friend were effortlessly able to connect to a shared cockpit. 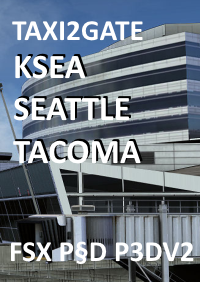 Did flights in both the 737NGX and the 777 on VATSIM, and had no major hiccups, although we did experience some minor bugs which I am more than certain that those will be fixed in the upcoming updates. 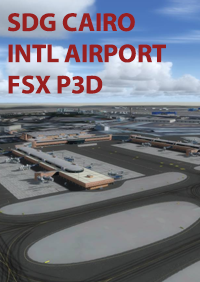 Note: P3D isn't supported yet, so I recommend buying the product until an update for P3D releases, if you already transitioned to P3D. I had to revert to ol' FSX for my shared cockpit flights, which to me, was a bummer. Overall, this is an amazing product, worth the money. 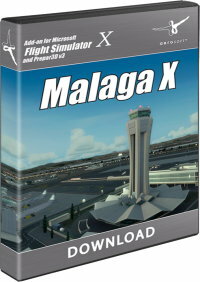 The current build only supports Microsoft Flight Simulator X, PMDG Simulations Boeing 737 NGX and the PMDG Simulations Boeing 777X. 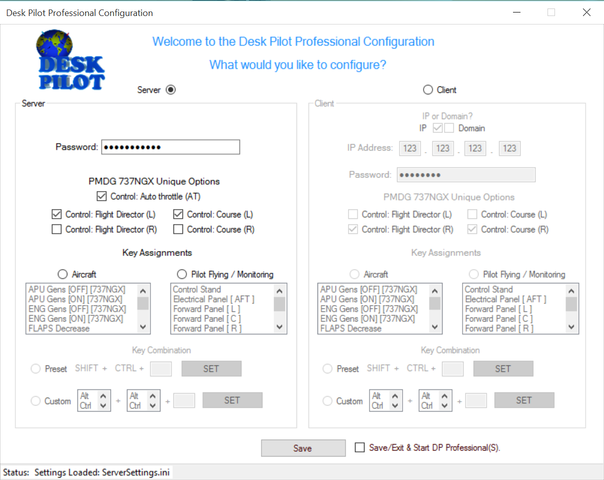 Internet access is required to register, update and use Desk Pilot Professional. all, this is an amazing product, worth the money.